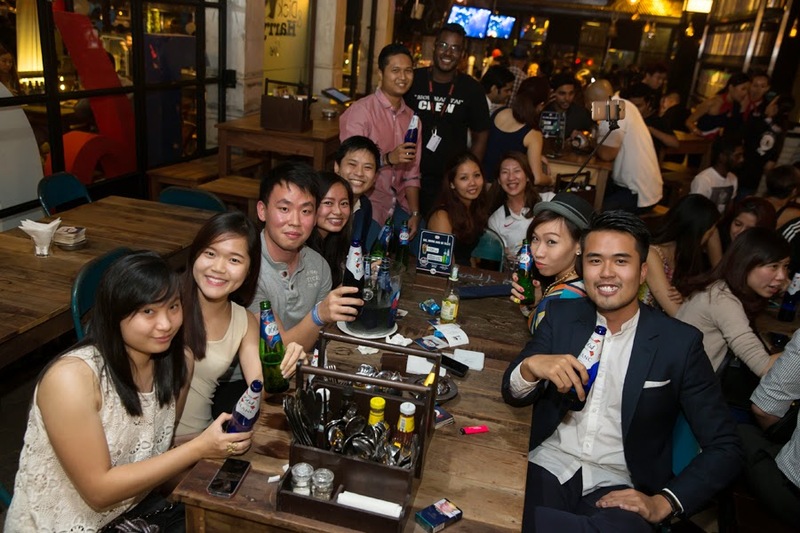 Another amazing friday night with Kronenbourg Taste the French Way of Life campaign, this time filled with laughter featuring Malaysian finest laughter-inducing experts such as the good boy gone bad – Kuah Jenhan, the comic with more spin than a high speed turbine – Andrew Netto and the comedy crusader – Phoon Chi Ho ! 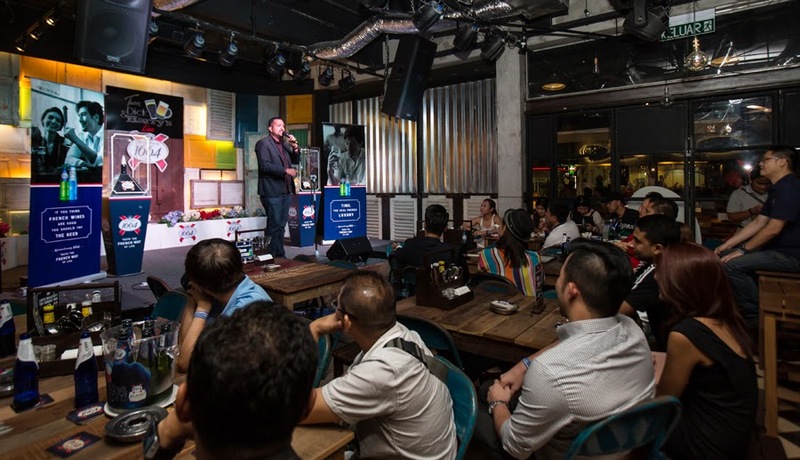 Hardworking Malaysians beginning their weekend of work-life balance with comedian – Andrew Netto! 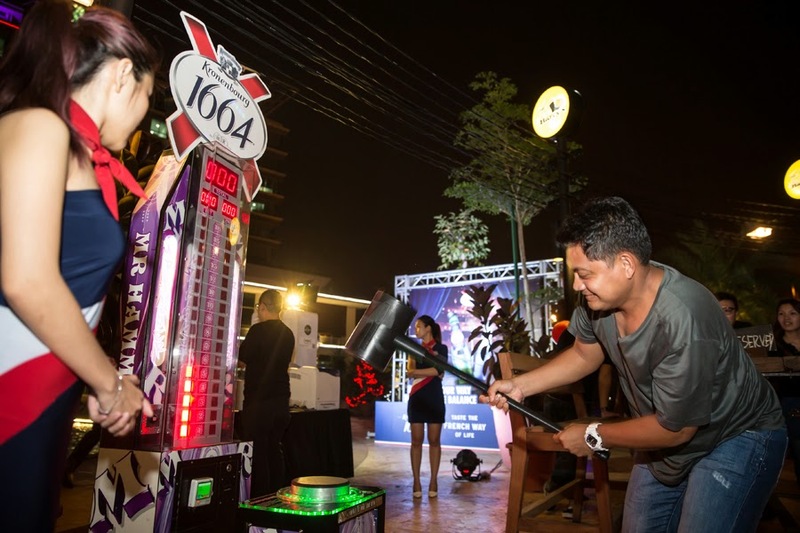 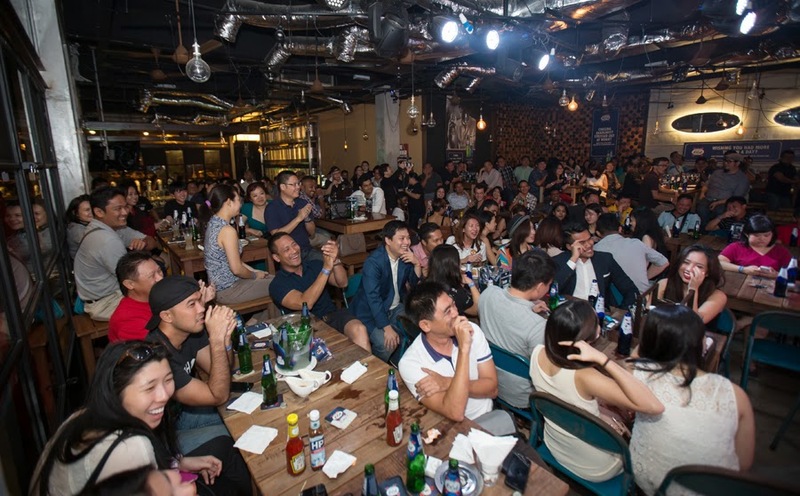 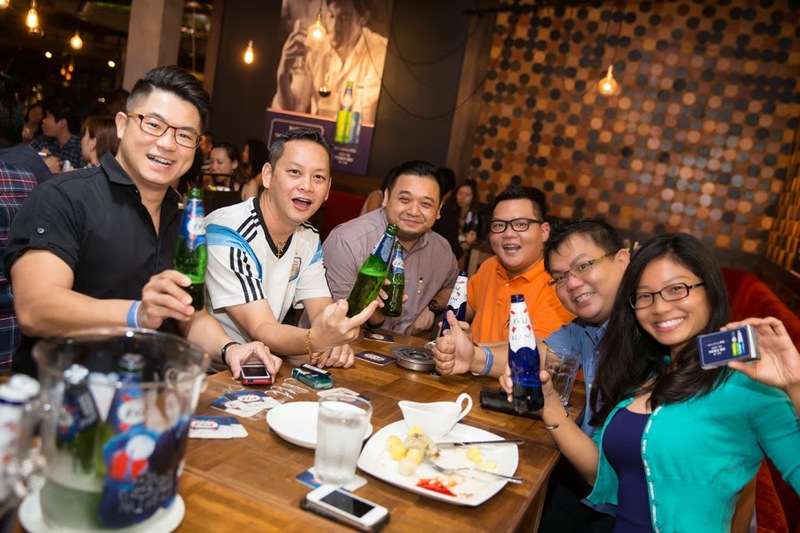 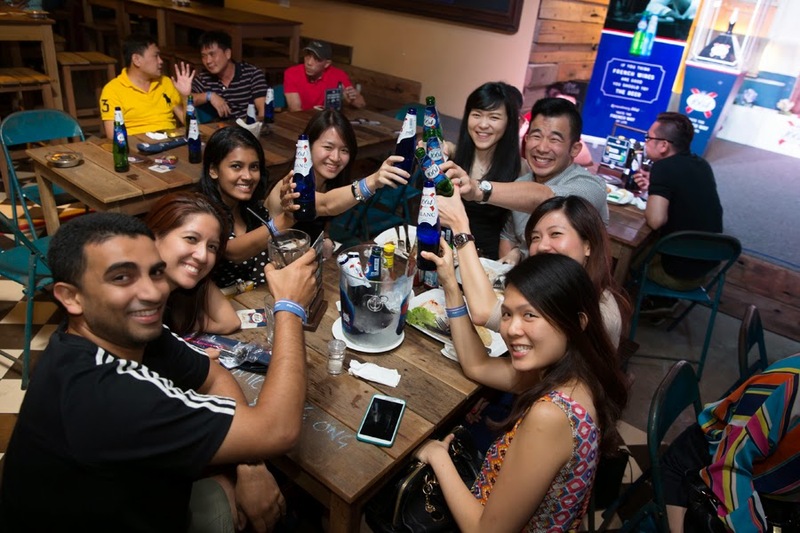 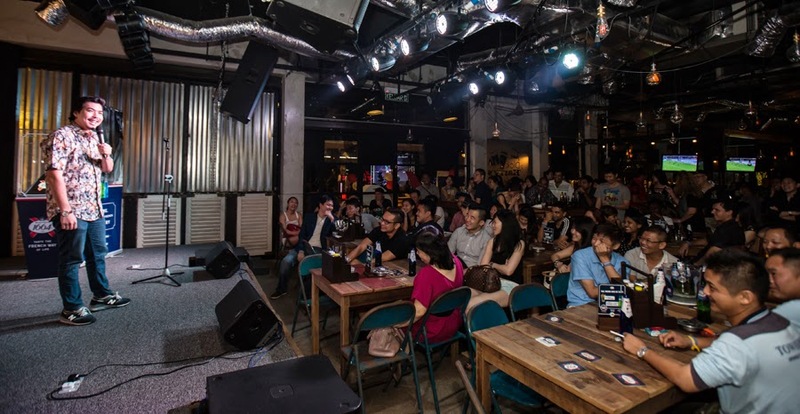 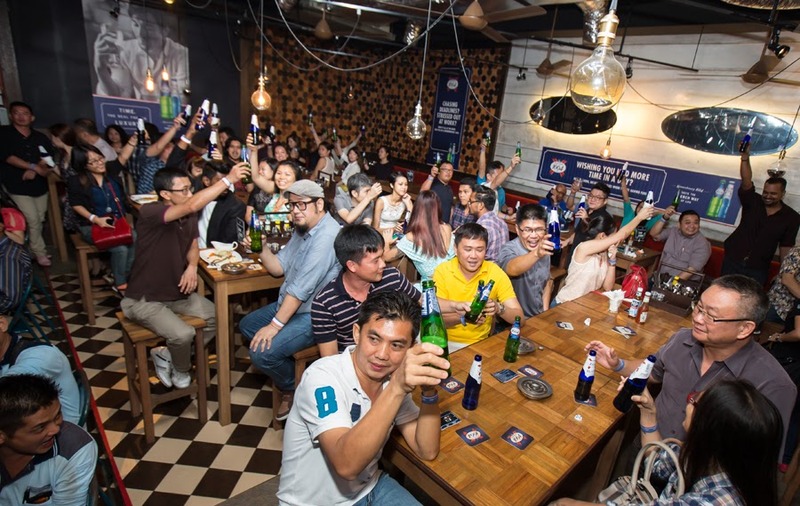 Urbanites enjoying the comedic genius of Kuah Jenhan…. 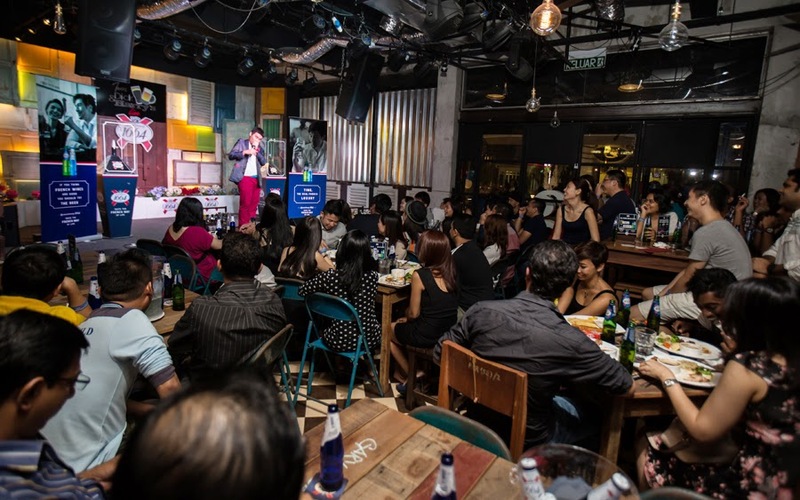 The comedy crusader of the night – Phoon Chi Ho..